What's Happen'Inn at Sandlake Country Inn? 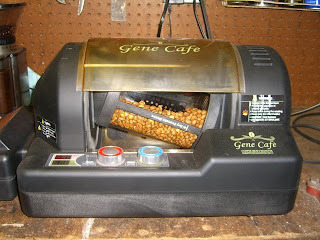 : Our Home Roast Rocks! Here at Sandlake Country Inn, we take coffee seriously! Ron has been roasting our green beans about 4 years now. 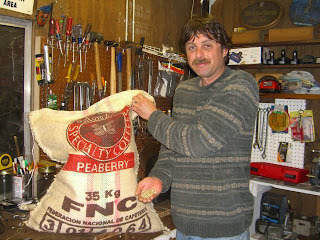 The beans we purchase are organic, AAA & free trade! Even our home roast decaf is chemical free using the Swiss water system. Enjoy Ron's home roast which we deliver to your door before breakfast, and for the rest of your day if you ever want a great cup of coffee, just help yourself to our 24 hour beverage table. There we have a Flavia beverage system with a variety of coffees. We also have a large variety of Stash Teas which are a local Oregon company. Sandlake Country Inn is a certified "Green Lodging" property and we are proud of being able to offer luxury accommodations which are able to meet green standards. 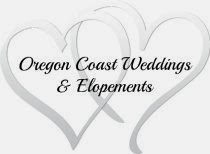 Whenever possible we purchase products made in Oregon. Not only does it help stimulate our state's economy, but it's a great way to lower our carbon footprint. The least distance a product has to travel the better it is for the environment.